If there can be events and days dedicated to pies, chocolates, and cheese, why can't we celebrate the lip-smacking samosa? Romail Gulzar, Founder of the awards, said, "There's a national food event for everything, from burgers to beer, so why not samosas? The savory dish has grown in popularity and for many people in the South Asian community, eating one is like the equivalent of having tea and cake." 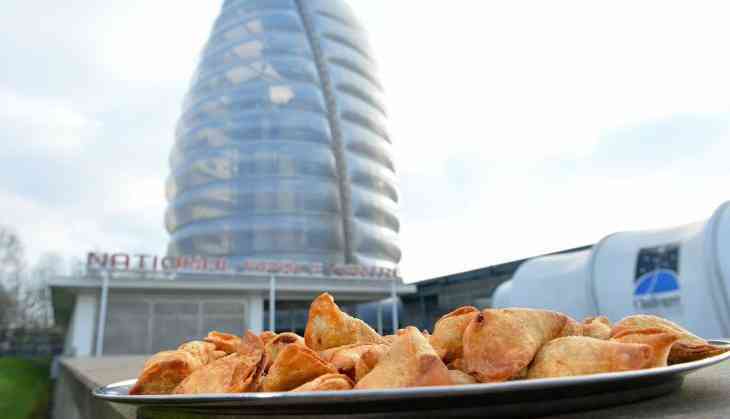 To launch the event in April, the organisers in Leicester will be setting up a pop-up shop in a city center venue and encouraging people to buy, eat and sell as many samosas as they can.